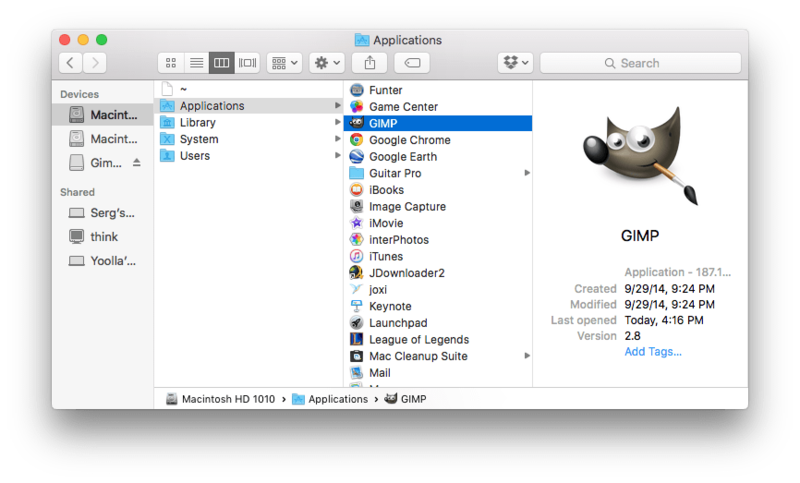 If you need to remove GIMP from your Mac, follow this article. We will share with you two methods on how to uninstall the program completely, so that not to leave any leftovers of GIMP on your computer. How to remove GIMP manually. How to remove GIMP using App Cleaner & Uninstaller. 1. Close GIMP. 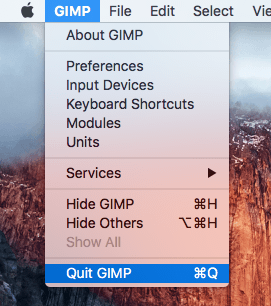 Use ⌘+Q or go Menu → GIMP → Quit GIMP. 2. Remove GIMP from Applications folder. Go Macintosh HD > Applications. 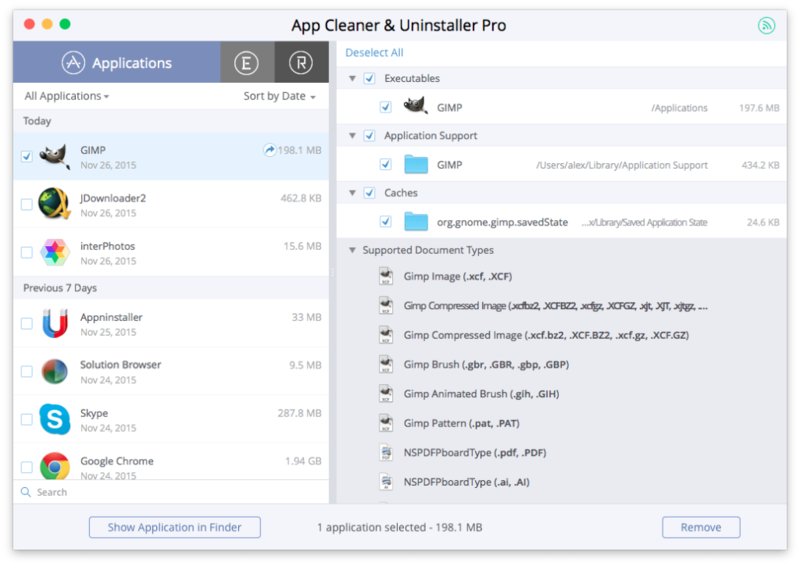 App Cleaner & Uninstaller is a free application aimed to uninstall applications with all their support files from your Mac. All you need to do to completely remove Gimp is to launch App Cleaner → select the GIMP app from the left section → click the Remove button.